Curtain Heading Tapes	There are 6 products. 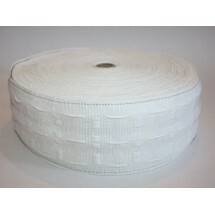 1m * Curtain Tape 1". Sold by the metre. 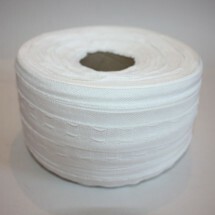 1 * Curtain Tape 1". 100m Roll Price. 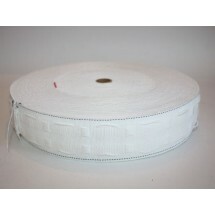 1m * Curtain Tape 2". Sold by the metre. 1 * Curtain Tape 2". 50m Roll Price. 1 * Heading Tape - Gathered Pencil Pleat 3". Sold by the metre. 1 * Heading Tape - Gathered Pencil Pleat 3". 50m Roll Price.